If you are going to Copenhagen, you should not miss these museums. Visit free museums in Copenhagen to bring your holiday cheaply. You can also get cheap hotels by using the Hotels com student discount in Copenhagen. Visit our Expedia student discount page for cheap flights to Copenhagen. Statens Museum of Art is one of the free museums in Copenhagen. Close to the Resonborg gardens, you can see the works of 19th century painters in this museum. These works are not only idyllic but also take you to Italy, Greece and beyond. Open-air museum in the north of Copenhagen is among the free museums you can visit. 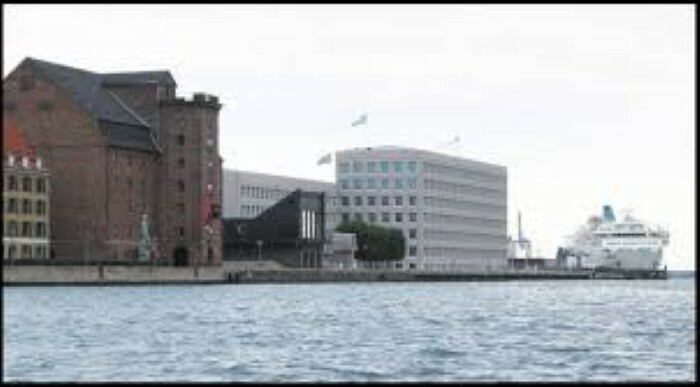 One of the free museums in Copenhagen is the Nazi Resistance Museum. This place is free of charge every day of the week. This museum is located near the statue of the mermaid. So it’s easy to find. 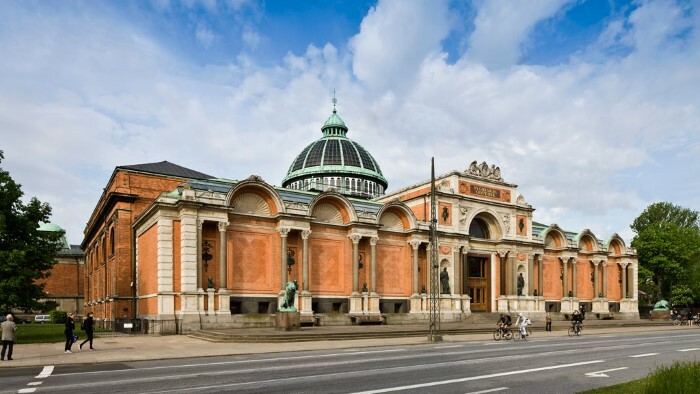 Visit the Ny Carlsberg Glyptotek (free on Sundays) and the Thorvaldsen Museum (free on Wednesdays). 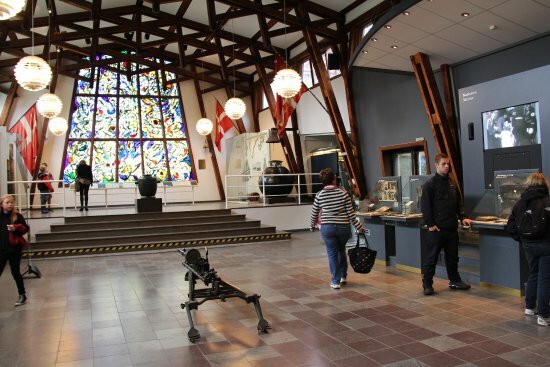 The museum is located in the city center near the Christianborg Palace. Copenhagen City Museum is free on Fridays. 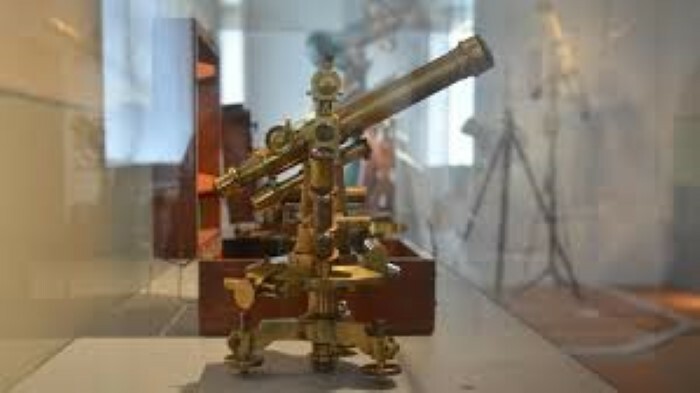 In addition to all of these options, you can also visit other free art museums such as the David Collection (Davids Samling), the Royal Players Collection (Den Kongelige Afstobningssamling), the Museum of Customs and Taxes (Told and Skat Museet), the Museum of Archeology and Astronomy (Kroppedal Museet). .